Single-session classes will resume in the fall post summer camps. In the meantime, please check out our Summer Camps. Hadley and Maggie’s Enchanted Unicorn Party! 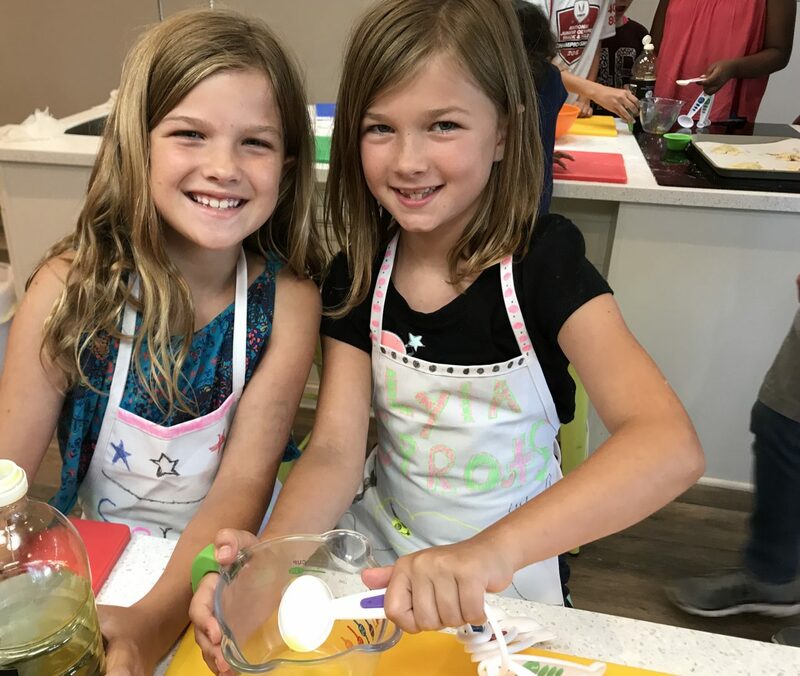 Feb 22, 2019 @ 6:30 pm – 8:30 pm – We know your daughter’s love our girly girl birthday parties, so we proudly introduce to you…our Enchanted Unicorn class! Get ready for some color and magic, girls! We’re making Rainbow Grilled Cheese, Unicorn Cheesecake Crescent Rolls and Unicorn Cookies!